Transport your team to another place in time where the pace of life slows down, and all that remains is what is most important. You’ll cherish the natural beauty and tranquility at Mandala Springs — it feels like stepping into another world. Yet, we’re still only about two hours from San Francisco’s Golden Gate Bridge, and around an hour from Sonoma & Napa wine country. Surrounded by nature, this 112-acre mountain retreat provides picturesque backdrops, onsite accommodations, vegetarian catering, and uncompromising service. Mandala Springs provides a tranquil environment for taking time out with the team, leaving the stress of the office behind and providing an inspiring space to regroup and engage in creative thinking and problem solving which has proven to boost morale and creativity. Mandala Springs is poised to partner with groups of any size and provide the space and support for transformation and inspiration. At Mandala Springs, we provide our corporate wellness groups the opportunity to personalize your group retreat. We’ll work with you to customize a wellness experience based on your specific goals and focus. “The self resides within the lotus of the heart. Knowing this, devoted to the self, the sage enters daily that holy sanctuary.” (Chandogya Upanishad 8:3:3). 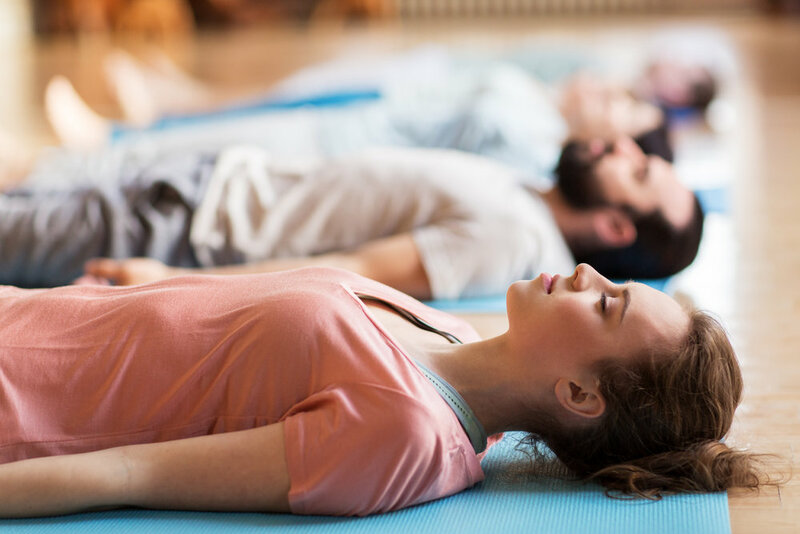 Mandala Springs is an alcohol free, vegetarian facility that focuses on a health, rejuvenation and healing for all types of people—from the busy executive to sales professionals. Research shows that the overall productivity goes up when staff are aligned and engaged in company goals and values. Mandala Springs provides an ideal setting to take the necessary time out to focus on teamwork. We provide a range of activities that bolster the spirit, nature the body, and facilitate team activities. Mandala Springs offers many diverse experiences for your team to enjoy. Choose from a variety of activities providing your group the chance to get to deepen relationships, have fun, and build trust by spending time together outside the workplace. 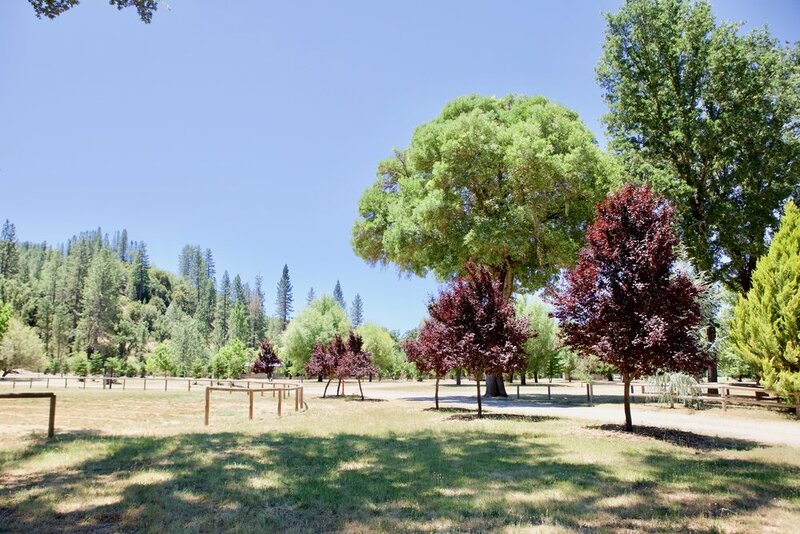 We offer miles of walking trails with expansive views of the Mayacamas Mountains and experiences with nature around every turn as well as numerous other outdoor activities. With indoor accommodations for up to 65, and RV and camping options, Mandala Springs can lodge up to 500 people. 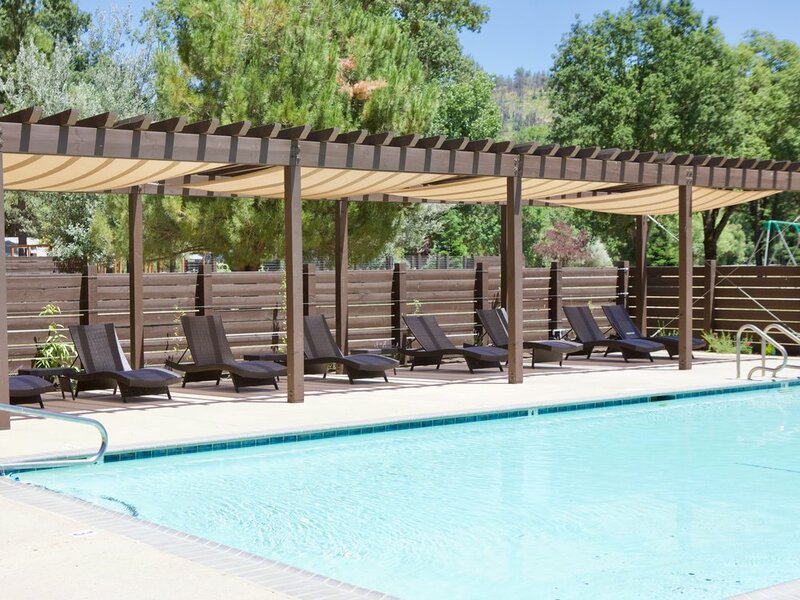 There are many corporate retreat venues in the Bay Area, but Mandala Springs offers a unique opportunity to bring your team to a sacred destination hidden high in the mountains where nature and the sacred collide. We offer locally sourced, organic and responsibly farmed gourmet vegetarian menus and impeccable service. Elegant table arrangements can be set outdoors in the pavilion, where your guests can enjoy an unforgettable dinner, music and dancing. 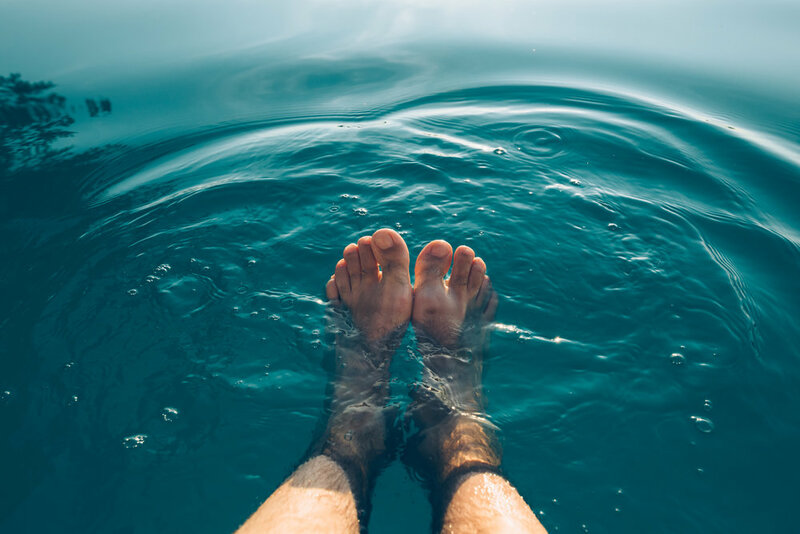 At Mandala Spring, we believe that a healthy nutritional diet, in combination with an holistic lifestyle, can have a positively transformative effect on one's body, the mind, and the environment.